At ISCA, we are funeral directors Taunton and promise a respectful and dignified funeral for all, regardless of their financial situation. 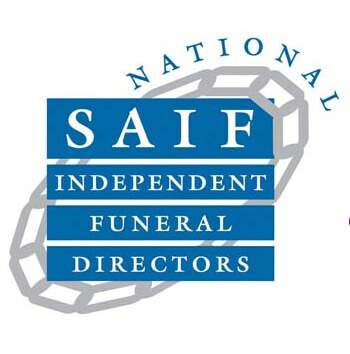 We are proud to serve Taunton and the surrounding areas as their professional funeral directors with a difference, offering all-inclusive and affordable planning. 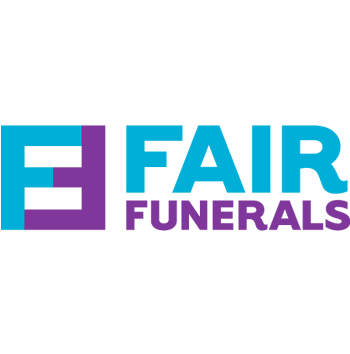 As well-established funeral directors, we hold a wealth of experience in the industry and understand that many families wish to keep the costs to a minimum. We offer consultations, advice, traditional and simple services and options to suit all budgets. Our caring team are able to arrange professional services with the utmost integrity and helpful guidance. With the comfort of knowing that quality is never compromised, we serve Taunton and surrounding areas with funeral advice and planning while offering budgeted funeral service options for those who may be anxious about the increasing cost of services. Due to all the possible additionals that you could opt for with a funeral, the price can be enhanced, however it can also be reduced if you decide which parts you’d like to focus on most. Assisting with the organisation, we work towards and around your budget. Whether you opt for an all-inclusive simplistic funeral plan, or a comprehensive choice with optional extras, we work with you and your family to ensure that the day and the honour of the deceased is put first, regardless of the money you have to spend. We pride ourselves on working with families, not purses. For many years we have served the South West and noticing a demand for low-cost funerals, we decided to offer a professional, honest and simple price plan to assist those who cannot afford the extras of a traditional burial. Being fairly local to Taunton and the surrounding areas, we are sympathetic to the needs of your family and work with you to make the day as smooth-running as possible. No matter what you decide to choose, you can trust that at ISCA Funeral Services, we pride ourselves on our morality and transparent, fair approach when it comes to pricing. To learn more about our services and how we work, please read more here or contact us at your convenience today.